Bracket panels pictured here, allow for a much faster install time and cleaner finish. 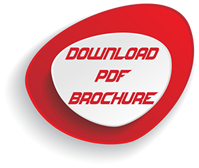 Advancements in slide technology provide for faster installs with no hardware needed. 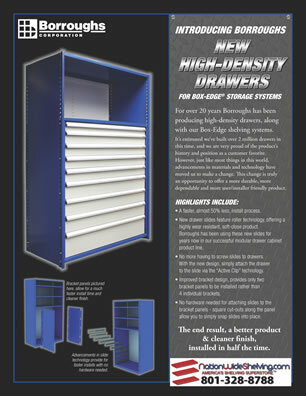 For over 20 years Borroughs has been producing high-density drawers, along with our Box-Edge shelving systems. 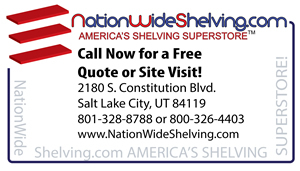 It’s estimated we've built over 2 million drawers in this time, and we are very proud of the product’s history and position as a customer favorite. However, just like most things in this world, advancements in materials and technology have moved us to make a change. 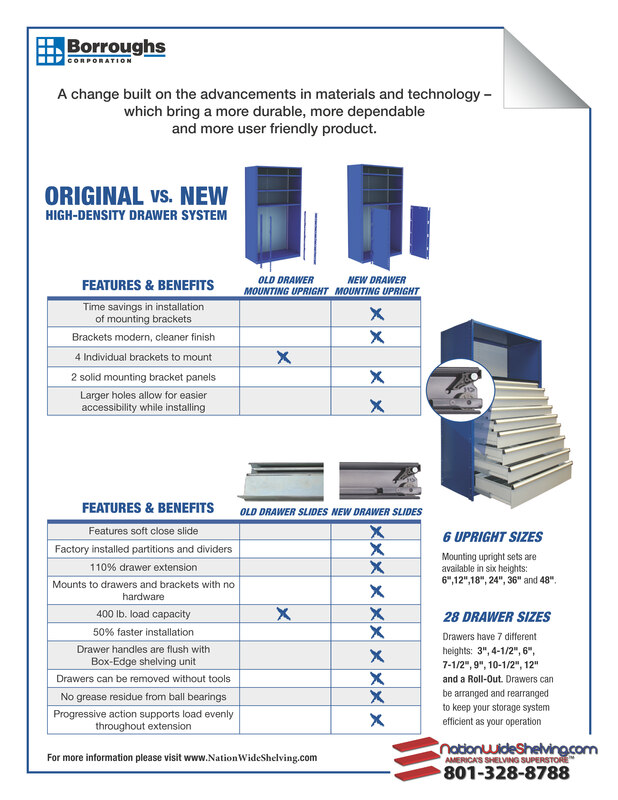 This change is truly an opportunity to offer a more durable, more dependable and more user/installer friendly product. A faster, almost 50% less, install process. New drawer slides feature roller technology, offering a highly wear resistant, soft-close product. Borroughs has been using these new slides for years now in our successful modular drawer cabinet product line. No more having to screw slides to drawers. With the new design, simply attach the drawer to the slide via the “Active Clip” technology. Improved bracket design, provides only two bracket panels to be installed rather than 4 individual brackets. No hardware needed for attaching slides to the bracket panels - square cut-outs along the panel allow you to simply snap slides into place. The end result, a better product & cleaner finish, installed in half the time. A change built on the advancements in materials and technology – which bring a more durable, more dependable and more user-friendly product. Mounting upright sets are available in six heights: 6",12",18", 24", 36" and 48".